Cities, towns, counties and now even football clubs are celebrated through these special editions of this classic family game. 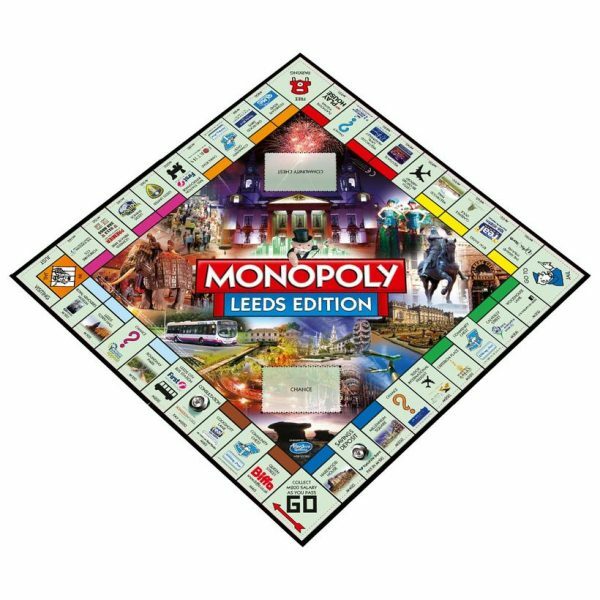 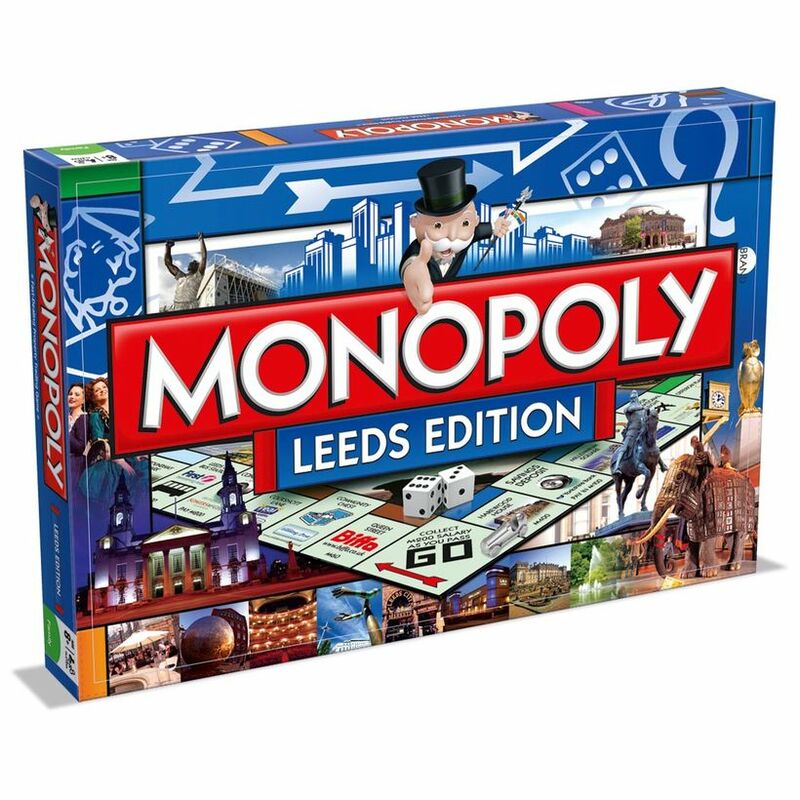 Featuring many of Leeds most famous landmarks and cultural icons, they make wonderful gifts, souvenirs of a trip, or great family fun with a local flavour. 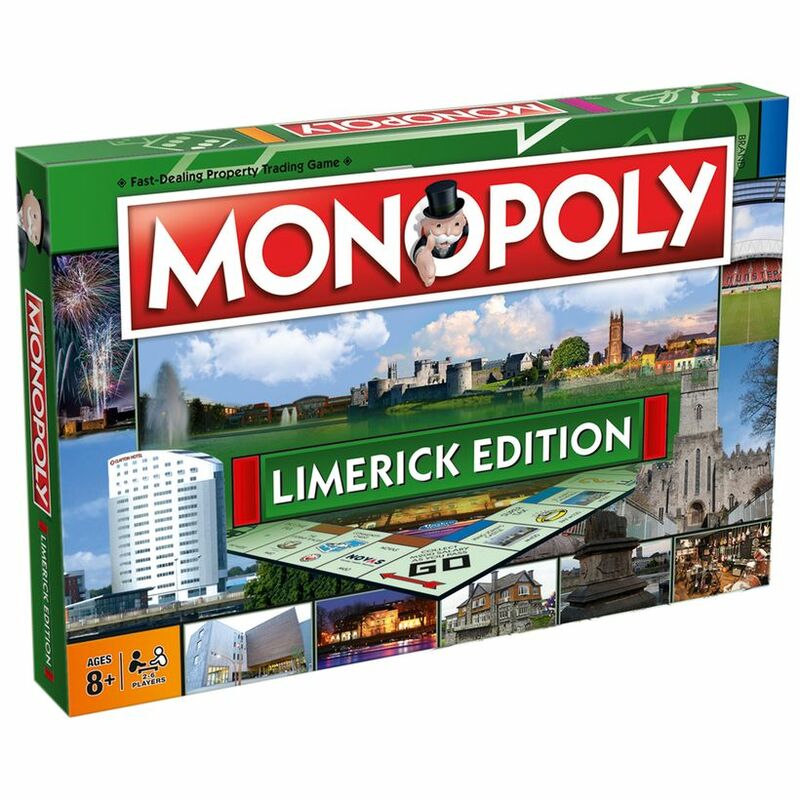 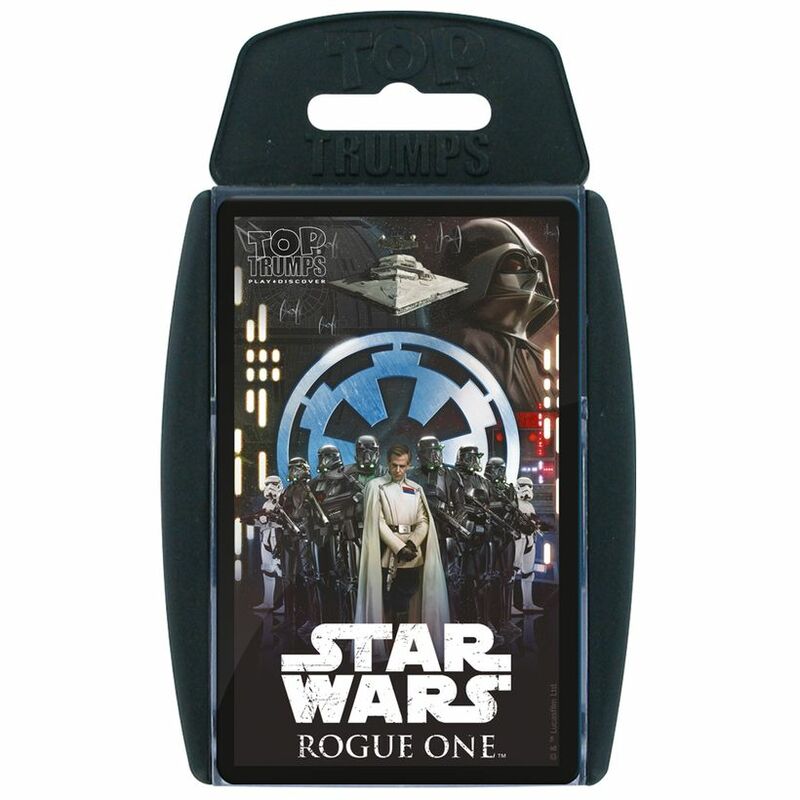 Order your limited edition copy of the World’s best board game today! 6 x tokens; 1 game board; 28 Title Deed cards; 1 pack of monopoly money; 32 cards; 32 green houses; 12 red hotels; 2 dice; instructions.